Bill White Roofing and Specialty provides high quality roofing services in Mountain Brook, Alabama. We are very detail oriented and will ensure every aspect of your roof is in excellent condition before our job is complete. Whether you spot a roof leak the next time it rains, you notice some of your shingles have started to curl up, or you're not sure what condition your roof is in, give us a call or fill out our contact form so we can do a roof inspection. Our commitment to quality and customer satisfaction sets us apart from all the other roofing companies in Birmingham. We hand nail every part of the roof as opposed to using a nail gun like most roofing contractors do. We replace all damaged or rotten boards of the roof decking instead of covering them up. Because of our quality roofing work, we have built a reputation as one of the top roofing contractors Mt. Brook AL has ever known. At Bill White Roofing and Specialty, your roof is our roof. 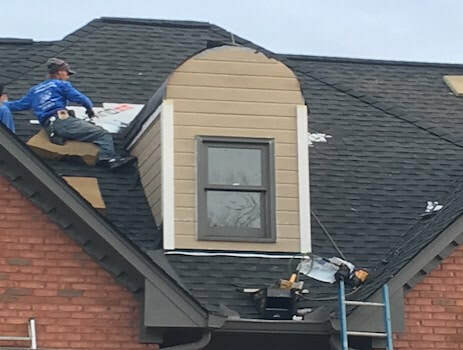 We use top of the line materials, the latest roofing equipment, and we will inspect every aspect of your roof to ensure it is in tip-top condition. We are reliable and our crew will show up exactly when you expect, and we do a thorough clean up daily so as not to interrupt your daily life. Give us a call for any of your roofing needs in Mountain Brook! At Bill White Roofing and Specialty, our main goal is to ensure you have a strong and durable roof over your heads at all times. 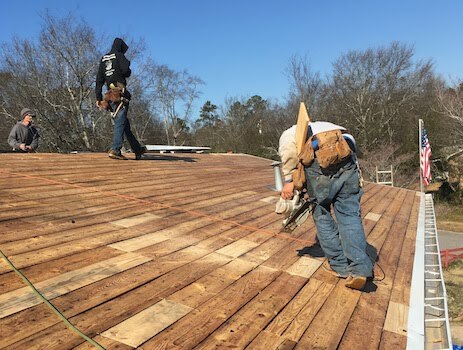 The roof is one of the most important aspects of a building structure because it protects everything else from the various weather conditions we experience in Alabama, it keeps cold or warm air inside the building, and it prevents pests and animals from entering your home or business. We would love to help you care for your roof. We will tackle each project, no matter how large or small, as if it were our own roof. 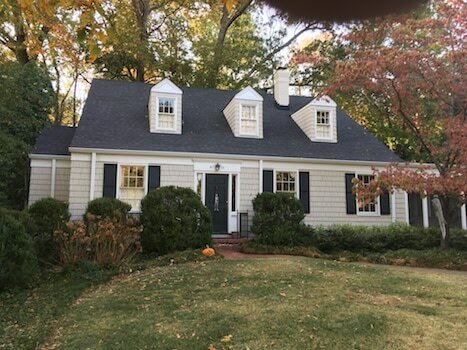 We have worked in the city of Mountain Brook for many years and have made strong connections with many residents and business owners. Give us a call to discuss your roofing issues today!